Following much in the way of fanfare, publicity and speculation, Amazon’s launch of its Australian online store has been, by many accounts, an underwhelming experience. 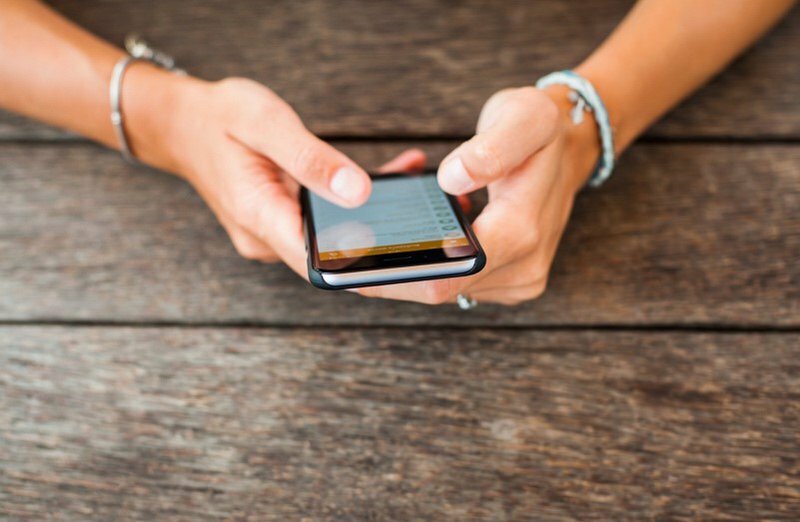 After a number of false starts and rumours of technical glitches, the retail behemoth’s Australian shopping portal finally launched last Tuesday. In the much-anticipated lead up, experts had predicted that Amazon would initially undercut and absorb losses to establish market share. Research firm IBISWorld said that Amazon would undercut Australian competitors to the tune of 30 per cent. In September, Citi analysts estimated that the impact of the retail giant’s arrival in the second quarter of the 2018 financial year could be some $200 million, or 0.2 per cent of total retail sales. Despite such high expectations, in its first week Amazon Australia’s prices have disappointed in a major way. While Amazon offers competitive prices on items like toys and groceries, the same can’t be said for products like smartphones, electronic appliances and cables. In its first week, Amazon Australia did not impress with its tech and electronics pricing. For example, an iPhone 7 Plus (128GB) can be obtained for $1,199 at JB Hi-Fi, as well as direct from Apple itself — compared with Amazon Australia’s asking price of $1375 (now listed as unavailable). Similarly, a Lenoxx 9-inch Twin Screen Portable DVD player sells for $149 at Kogan, but was listed at $172.38 (on top of $9.45 delivery) from Amazon Australia. Bafflingly, for a time after the launch, even Amazon’s own Kindle Paperwhite e-reader was offered $26 cheaper at Officeworks — $153, as opposed to Amazon Australia’s $179. Some items are actually cheaper to buy on the Amazon US site and have shipped to Australia. Amazon opened its Australian online store last Tuesday. Citi and Morgan Stanley analysts concur, noting that the discounts were not as sizeable as expected and the product range was narrower, lacking market leading brands across a number of categories. Also underwhelming are the delivery fees. In order to qualify for Amazon’s free shipping criteria, products have to come from Amazon Australia itself – not from a marketplace user or third-party shop, even if these items exceed $49. As for delivery times, Amazon is promising 3-7 business days for Melbourne, Sydney, Brisbane, Adelaide, Canberra and Perth. This is the same for major cities and regional areas of Victoria, NSW and South Australia. However, shoppers who reside elsewhere need to wait 7-10 business days, with the exception of remote areas of NT, QLD, WA, SA and TAS, whose residents may need to wait even longer. 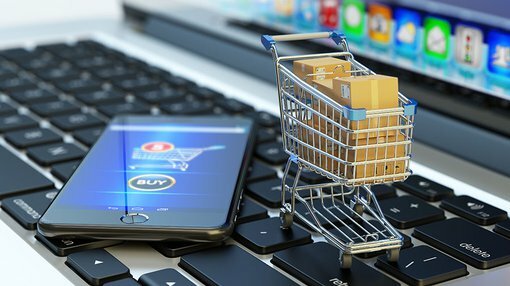 In some cases, shoppers may fare better in terms of both pricing and delivery times by purchasing from bricks and mortar retail stores. Furthermore, in contrast to most other digital marketplaces, Amazon’s Australian store lacks PayPal integration. The ability to pay with PayPal offers a level of convenience and peace of mind to shoppers — although it should be noted that this isn’t available on Amazon’s US store, either. Despite these and other shortcomings, Amazon claims its Australian store launch was its biggest ever international opening, with tens of thousands of shoppers visiting the site in one day. Some retail experts have suggested that Amazon’s launch was deliberately understated, enabling it to test systems and logistics before more smoothly rolling out more products and services, with sharper pricing, over the next year or two. 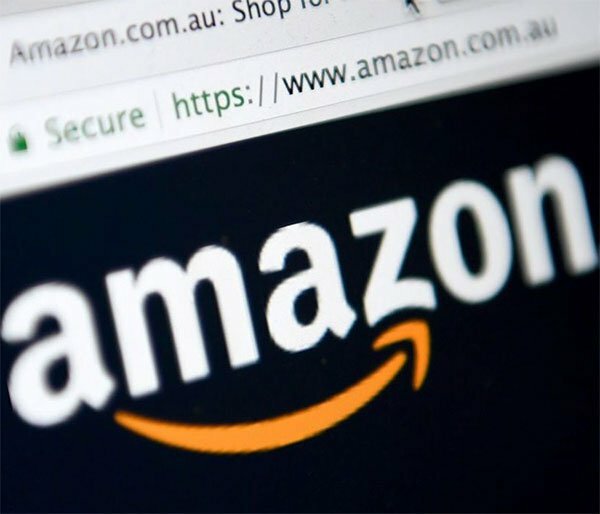 “One would be foolish to underestimate the potential of Amazon’s business in Australia based on the current launch,” Bain and Company partner Melanie Sanders told Australian Financial Review. Sanders expects Amazon to become Australia’s sixth-biggest retailer in five to ten years, with sales of $8—$10 billion. According to the Daily Telegraph, a leaked communication to Amazon Marketplace sellers has now revealed Amazon Australia’s plans to launch a large Boxing Day sale, replete with significant discounts and better shipping. Explaining that it wants to “create history for the first Amazon Christmas period in Australia”, Amazon expects sellers to discount their products by 15 per cent or more. Additionally, sellers have to have at least 100 products on sale and a maximum of 10 days for delivery. It will be interesting to see whether Amazon’s Boxing Day bonanza can turn around what has been a very tepid response from its new Australian customers so far.